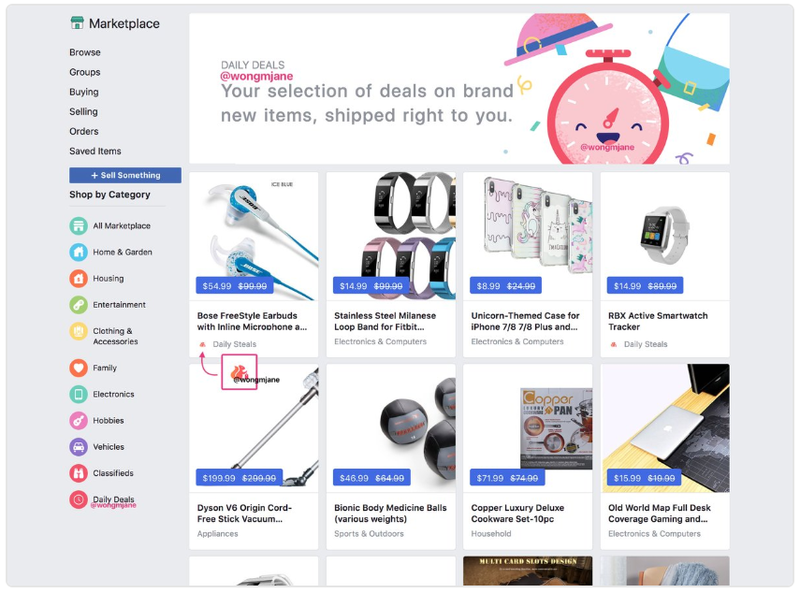 Twitter user Jane Manchun Wong reports that Facebook has been busy developing a new feature regarding Daily Deals on Marketplace. This new update is only available to a few hand picked users throughout the United States. This indicates that the stage of testing is only initial right now. It seems that Facebook is striving to up its marketing game, and allow advertisers greater opportunities. If the tool successfully clears its testing phase, it will allow users unprecedented exposure in terms of online deals.